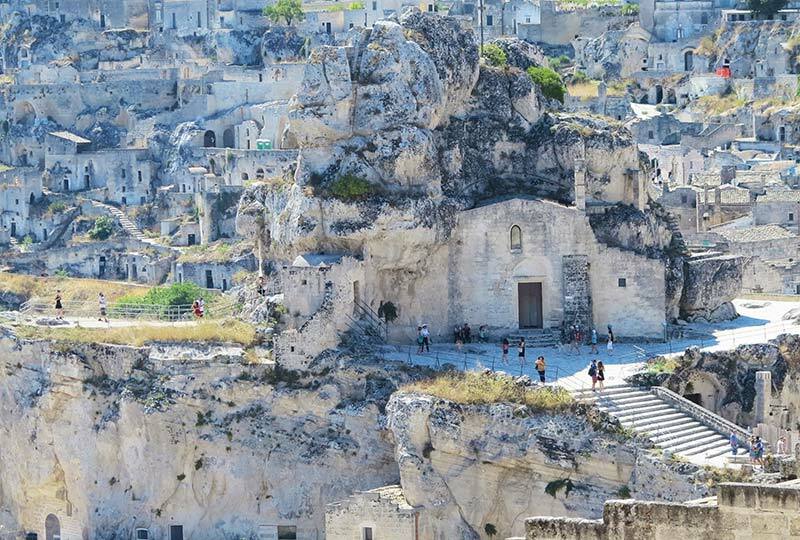 Savor Italy’s glorious countryside on foot and discover the joy of seeing a region up close and at your own pace on our walking tours of Italy, everywhere from the Dolomites to Sicily. If you aspire to hands-on cooking lessons, we suggest you try one of our Culinary Tours for an authentic Italian experience. Savor the universal language of food with cooking classes in Italy, shop in food markets and visit artisanal food producers. 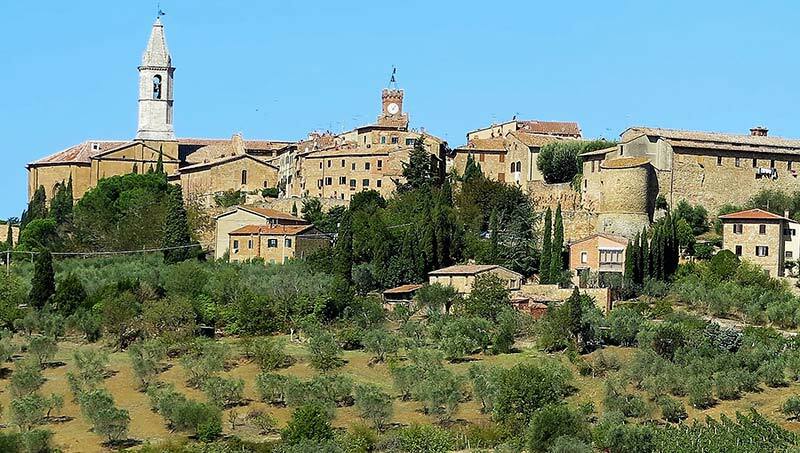 If you love wandering through beautiful small towns and visiting historical sites, as well as indulging in astonishingly good meals, then our Explore Tours are for you with some of the best easy walks of Italy. Enjoy easy strolls and relaxed sightseeing with Italy’s top local guides and archeology experts. Delight in Italy’s spectacular wildflowers during these walking tours of Italy timed to the best period to enjoy the colorful Italian countryside in bloom. 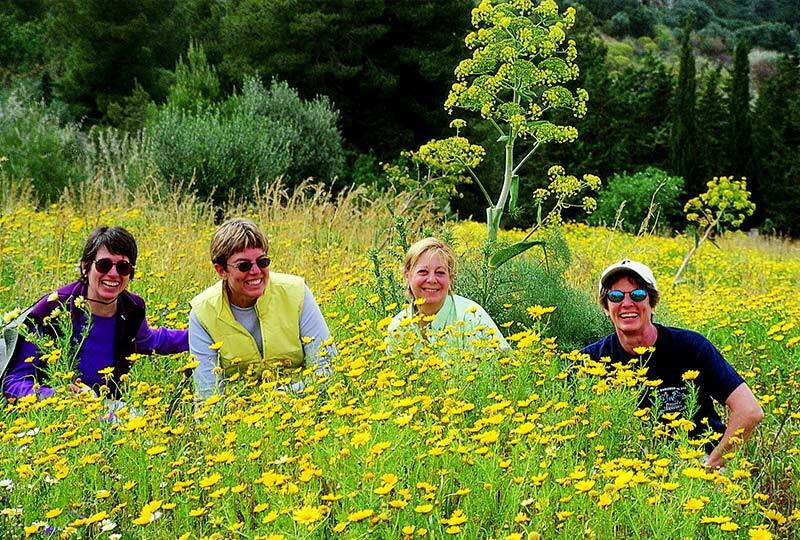 Join one of our small group wildflower walks in Sicily, Umbria, and the Dolomites, or book a private wildflower walk in Italy tailored to your interests. 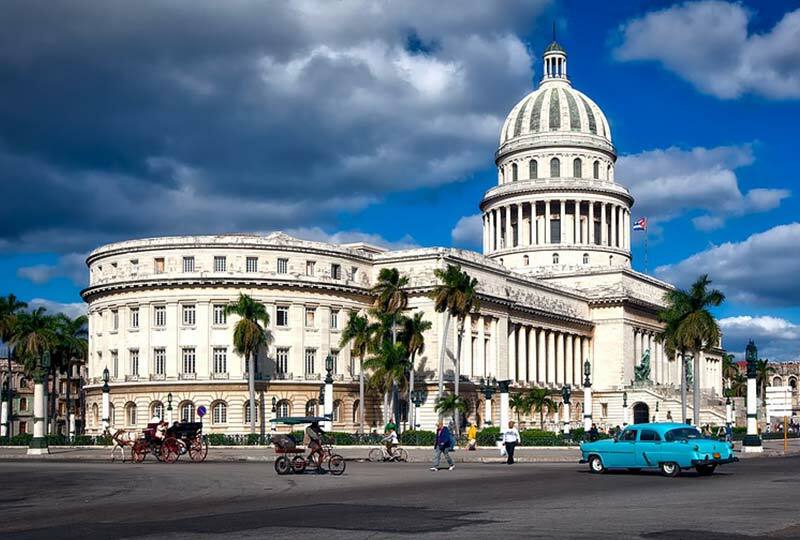 Escape the cold and indulge in an adventure in Costa Rica, explore fascinating towns in Cuba, or enjoy Sicily’s mild winter with almond trees in blossom and amazing archeological sites without crowds. Top local guides and the best local food come with every one of our guided tours. Whatever your interests, we can custom design a tour to suit your private group. 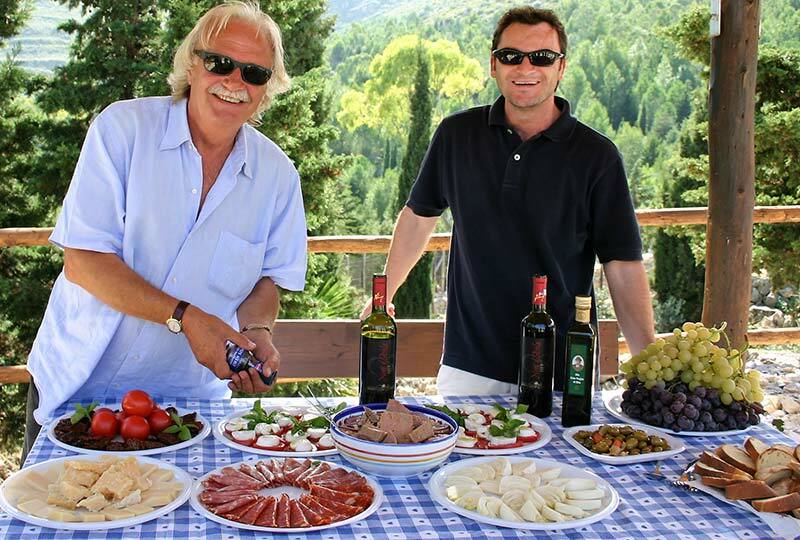 Let us create a tailor-made tour with cooking, exploring, or walking tours of Italy, that your whole family can enjoy together, or for a group of friends that are Italian food & wine aficionados, or even a corporate retreat. Our private tours create lasting memories of the best of Italy. Italian Connection Tours specializes in hand-crafted cultural, cooking, and walking tours of Italy and beyond. When you travel with us, you’re treated like una della famiglia — one of the family. We welcome you into our home, introduce you to our Italian friends, and ensure you have a truly authentic Italian experience that you’ll never forget. 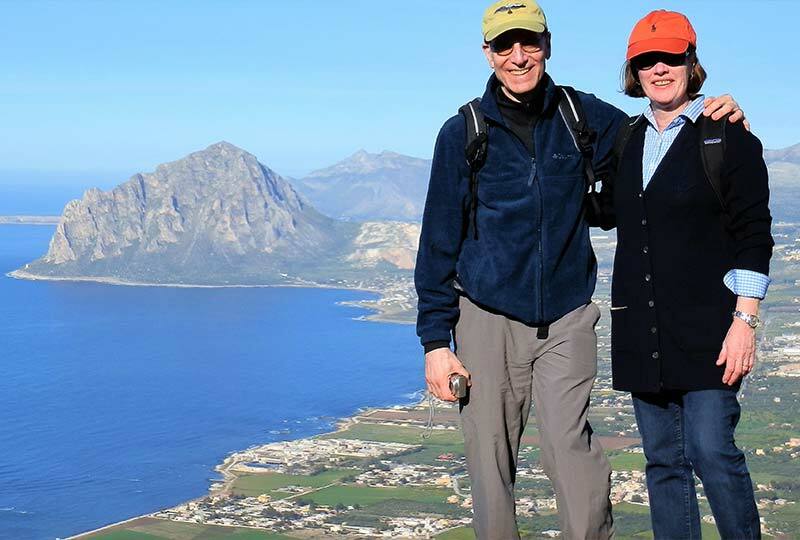 Italian Connection is frequently rated as the best walking tour company of Italy by its customers, who return year after year to explore the most beautiful regions of Italy. Savor home-cooked meals and enjoy beautiful countryside walks in Italy led by Italy’s top local guides. 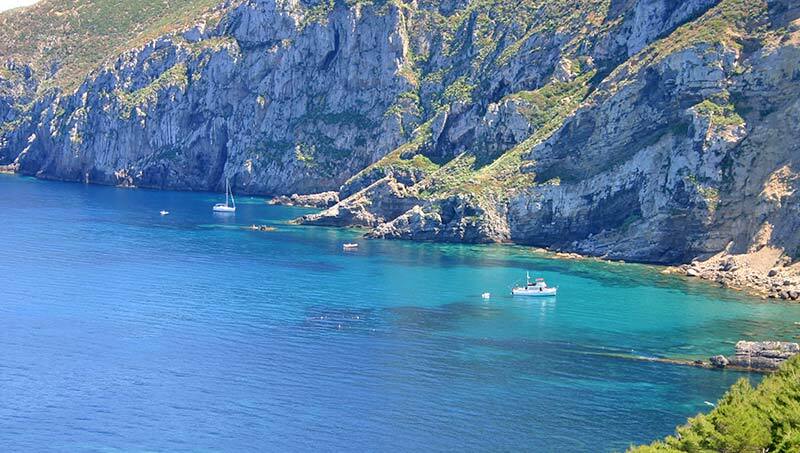 Come explore with us, and immerse yourself in an Italy you’d never find on your own. 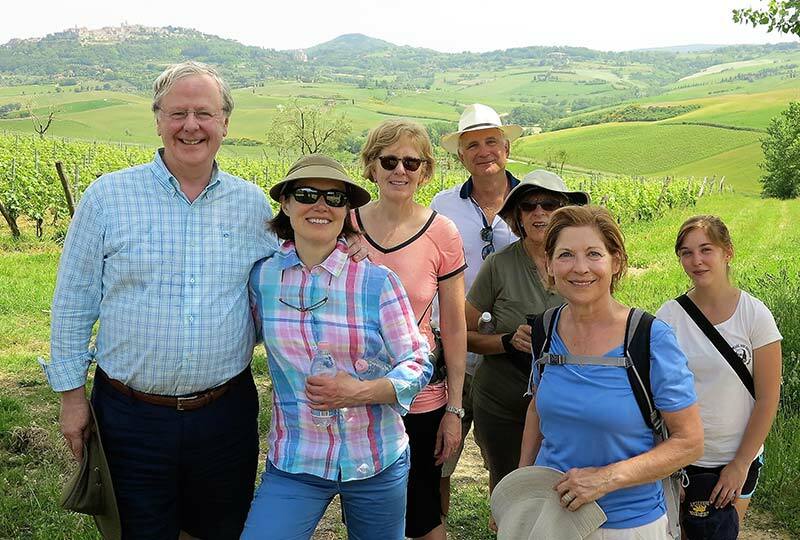 Live like a local in Tuscany or Sicily and indulge in your choice of culinary or walking tours of Italy, while staying in the comfort of a lovely town home. Ideal for the independent traveler who seeks insider experiences for 2-4 people. See our current Calendar of walking tours in Italy and cooking vacations. Join one of our small group departures, or book that private family get together that you’ve thought about for so long.